Highland Reel (2c Galileo-Hveger, by Danehill) justified his lofty reputation and a starting price of 10/11 with a decisive victory in the G2 Veuve Clicquot Vintage Stakes at Goodwood this afternoon. 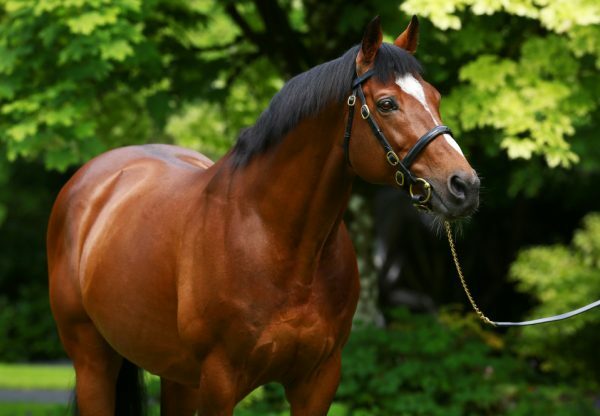 The two-year-old son Galileo had entered many notebooks when powering to a 12-length victory in a mile maiden at Gowran Park on July 1 and had no problem dropping back to seven furlongs, staying on strongly to score by two and a quarter lengths. Bookmakers were suitably impressed and the Aidan O’Brien-trained colt is now 12/1 favourite for the 2015 2,000 Guineas and Derby. 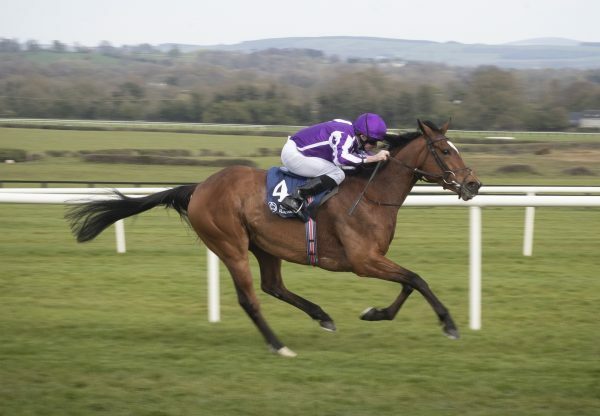 “Highland Reel could have gone for a winners' race at Naas over six next week, even though he won over a mile last time. He is not short of pace and only ran over a mile last time because it fitted in well. "He is a horse who learns quick and he will have learnt a lot today. He travelled well, quickened and went through the line strong. Joseph (O'Brien, jockey) said it was hard to pull him up. "He could go to the G2 Futurity Stakes or G1 National Stakes next. All those type of races are open to him." Joseph O'Brien, who was celebrating his first Glorious Goodwood triumph on his third ride at the course, added: "It is my first winner at Goodwood and it's nice to get the first one out of the way. 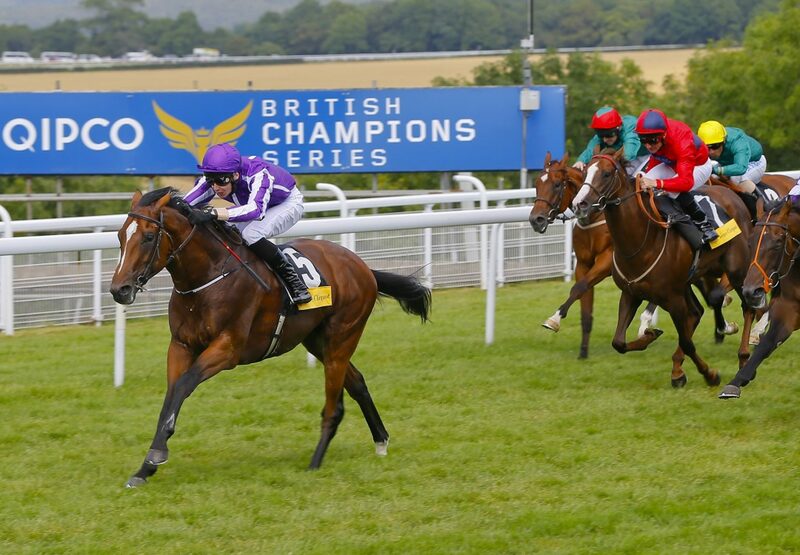 "Highland Reel won his maiden over further and has no problem staying but I would have no problem dropping him back to six furlongs. "He is a well-balanced horse and I was always confident through the race. He travels very well and loved the fast ground. 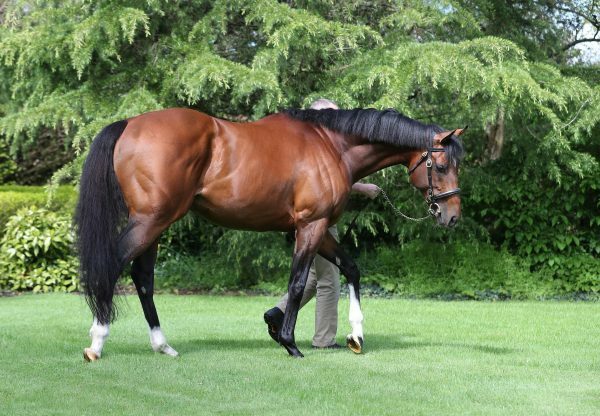 "He is in all the big seven-furlong two-year-old races, including the G1 National Stakes and the G1 Dewhurst Stakes. 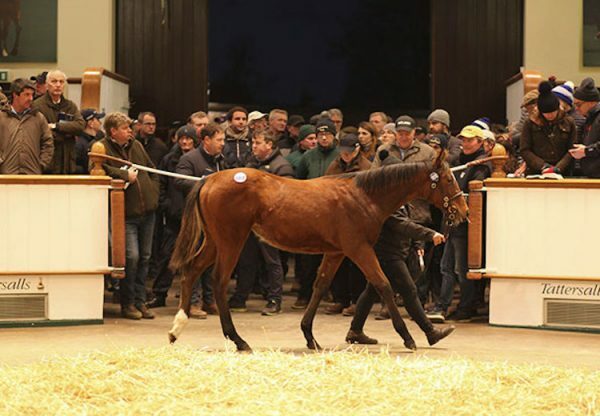 All those races are options and he is an exciting colt for the future."